Eight transgender volunteers have signed paperwork to join the active-duty ranks of the Air Force, the Pentagon acknowledged on Tuesday. 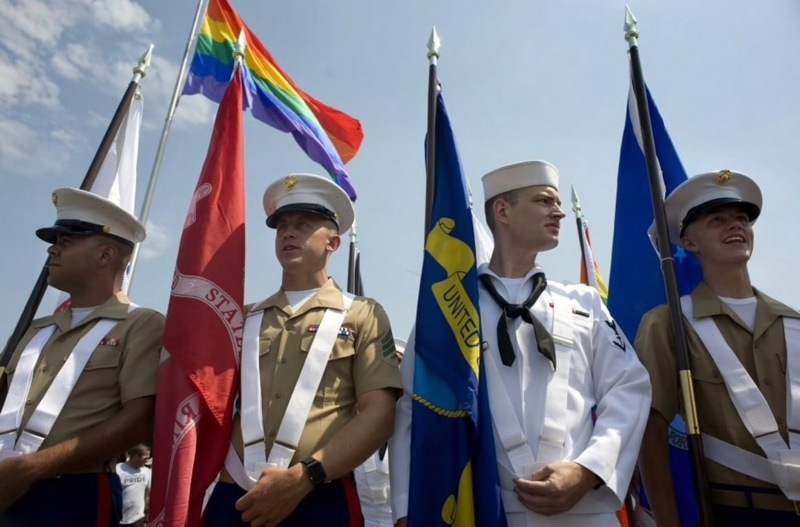 The eight are among the first known transgender applicants to the military since the Pentagon opened recruiting to them on Jan. 1. Federal courts late last year compelled the military to begin accepting their applications, following a series of delays in recruiting transgender volunteers that Defense Secretary Jim Mattis had ordered while the issue of their service was under review. In July, President Trump tweeted that he wanted to ban the service of transgender troops.